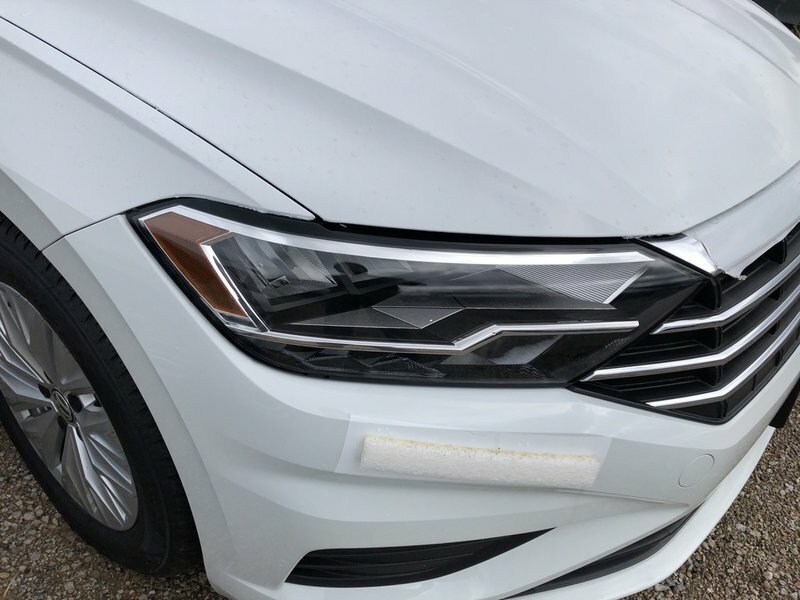 At Dalmar Motors, we are proud to offer every customer a premium Volkswagen buying experience. 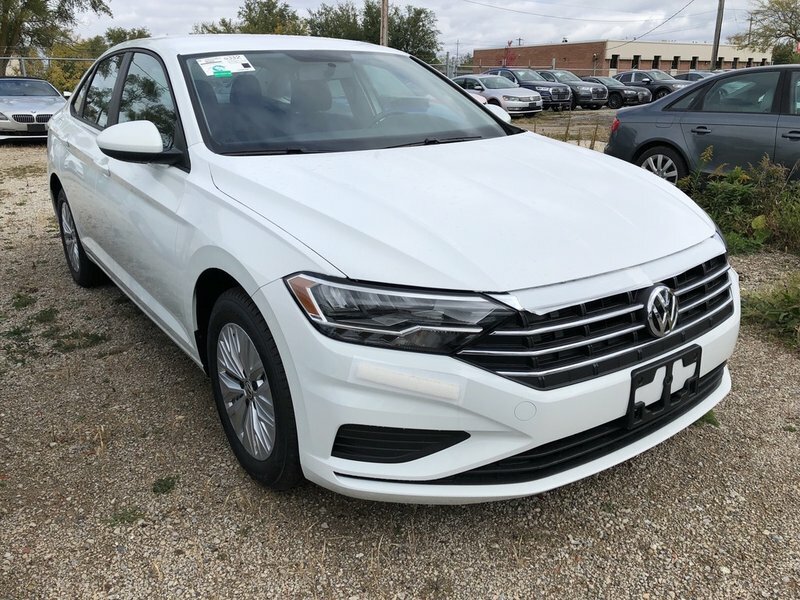 With a full VW line up, our knowledgeable and friendly staff will help you find a Volkswagen that will fit your needs, lifestyle and budget. 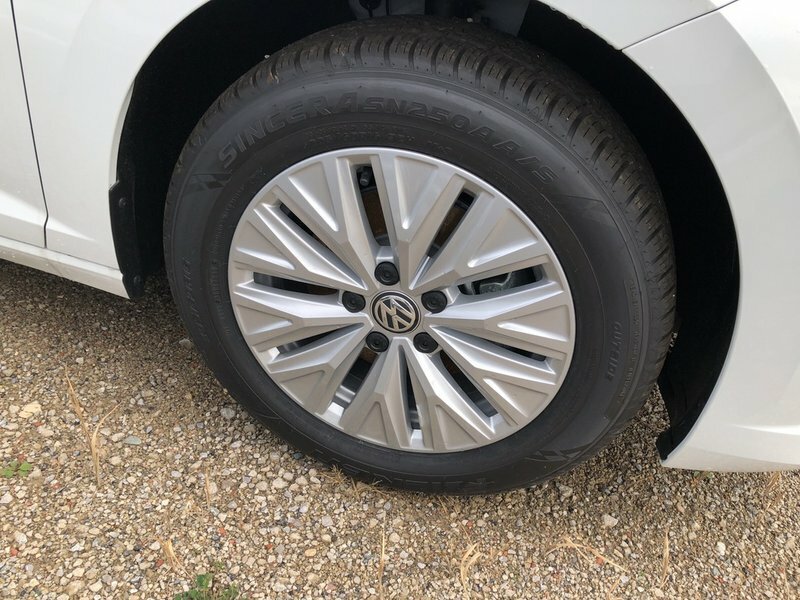 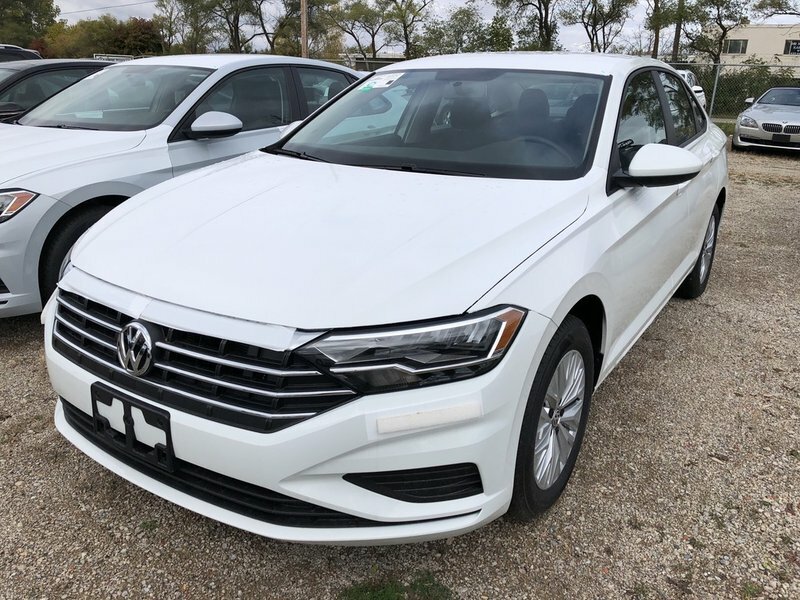 Visit Dalmar Motors in London, or give us a call, and enter the world of performance, quality and comfort that Volkswagen drivers have come to expect. 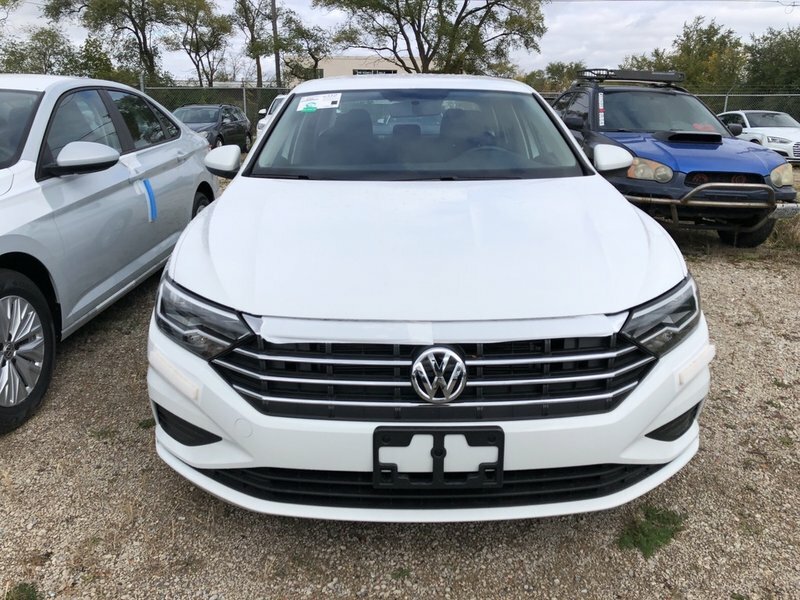 ***Dealer Price is based on cash purchase only.